townspeople, and even surviving victims. * Erzsébet's sisters were not killed in a peasant uprising as children (find out about their actual husbands and children). * Erzsébet did not grow up with insane or perverted family members. * Erzsébet did not have a strained relationship with her supposedly-hated mother-in-law (find out when Orsolya Kanizsai Nádasdy really died). 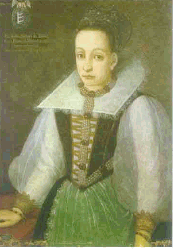 * Erzsébet was likely brutalized as a child at Sárvár. * Erzsébet gave generously to the Lutheran church, patronized scholars and the arts, and even protected the incomes of the clergy. 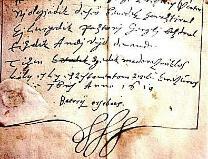 * Erzsébet was still attending Court and even the King'scoronation just months before her arrest. * Two days before her arrest, even György Thurzó and his wife were still not convinced of her guilt. * Thurzó likely never caught her red-handed (learn about the clever legal doctrine he used to convict her). * Erzsébet never bathed in the blood of her victims (learn how the legend began). * Erzsébet clearly did not kill over 600 people. * Learn why King Mátyás was so eager to have her convicted. * Read the depositions of 306 witnesses who testified as to what really happened. to stop her son-in-law from confiscating property from her daughter!). 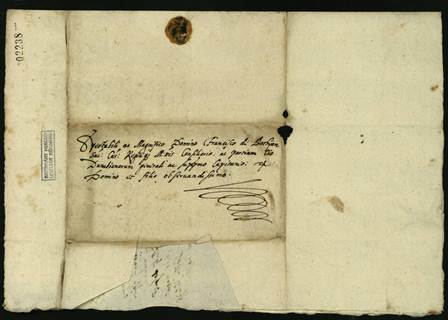 * Learn about Erzsébet's relationship with her husband and children from actual letters. * Find out who the real Thorko was (it was not Ficzkó!). * Read about the plot to confiscate her property through actual letters from her sons-in-law, King, Parliament, Palatine, and children. 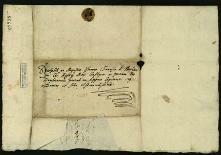 * Learn how the Countess repeatedly petitioned to testify on her own behalf and was denied each time. * Learn what really happened on the night of her arrest. * Find out whether she was actually walled up in her tower or not. * Read about how she really died. had also frequently seen the appearances of the virgins in her retinue disfigured and covered with blue spots from numerous blows. 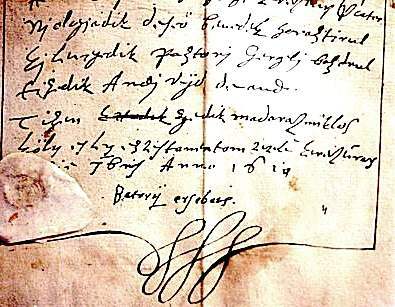 -Report of András of Keresztúr to the King, July 28, 1611. ...When my men entered Csejthe Manor, they found a girl dead in the house; another followed in death as a result of many wounds and agonies. luck that not a single tooth fell out. I do not know how the Lord will bring the matter to an end but right now, it is, in any case, very bad for her. 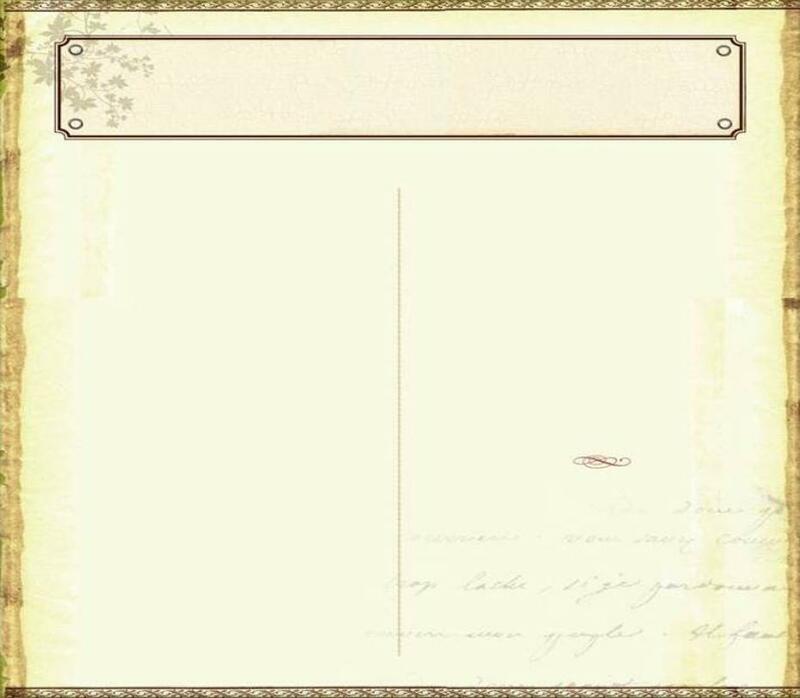 About myself, I can write that things are now going much better than in the past few days…. facts by reading her Private Letters.